A sleek addition to the men’s repertoire: the Weejuns Larson Brogue loafers. These handcrafted masterpiece loafers are perfect for any gent who wants to make a real statement this summer. Slip them on and indulge in what G.H. 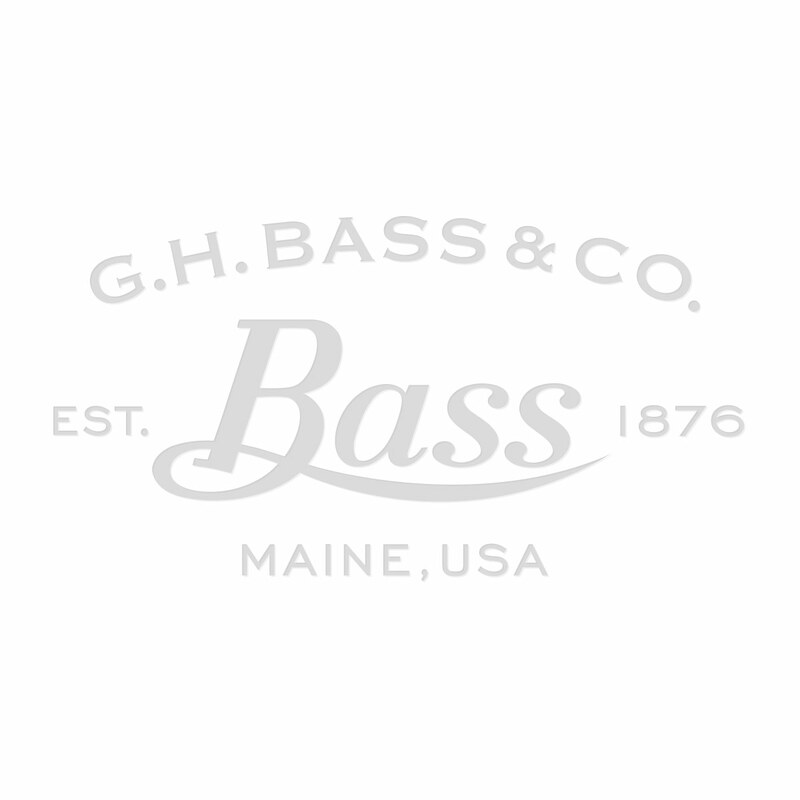 Bass & Co. are really about - comfort, stability and class. With beautifully decorative perforated brogue and a strong black constructed outsole. You will be meaning business for many years to come. A great shoe picked up for a song. All praise to the clearance gods ! A beautiful thing. And free shoe horn too.